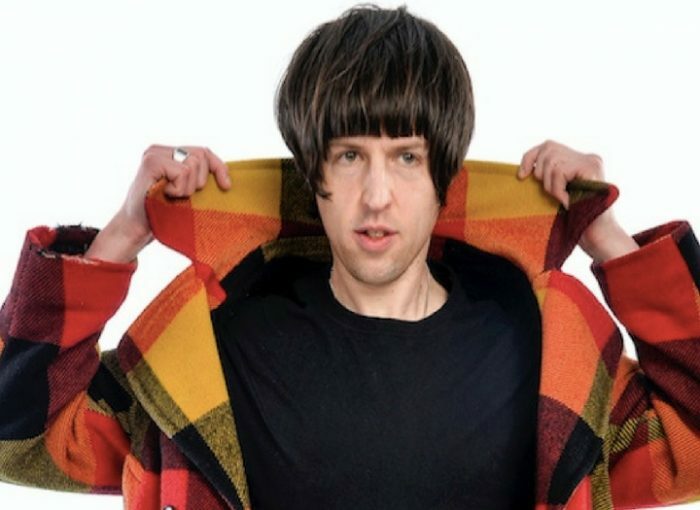 TOM WARD Since being a finalist in the BBC Radio New Comedy Awards 2014, Tom has performed his much anticipated debut hour in Edinburgh and filmed for Comedy Central at the Comedy Store and Live From The BBC for BBC World Wide. He recently filmed a 30 minute special for Nextup. KEN CHENG After dropping out of Cambridge University and becoming a professional poker player, Ken burst onto the UK comedy scene when he reached the final of the 2015 BBC Radio New Comedy Award. He recently filmed for BBC Three’s Top Tens and looks forward to performing his debut hour at the Edinburgh festival 2017.